Wondering how you can make your business competitive in a rapidly expanding industry? Graphic design might be just what your business needs. At D-RA Creative we’ve established a reputation as one of the most reliable and creatively consistent agencies for graphic design in Dandenong and right across Melbourne. Professional graphic design can help your business in more ways than you might think. It allows for broadened exposure across different media platforms and tailored design is a fantastic way to increase your presence and reach across social media. It can strengthen your brand’s message and open a more direct line of communication to your customers. Our team are highly skilled and have a finely tuned eye for detail. They work closely with each of our clients to develop and refine each design, with affordable prices across our range of creative services. 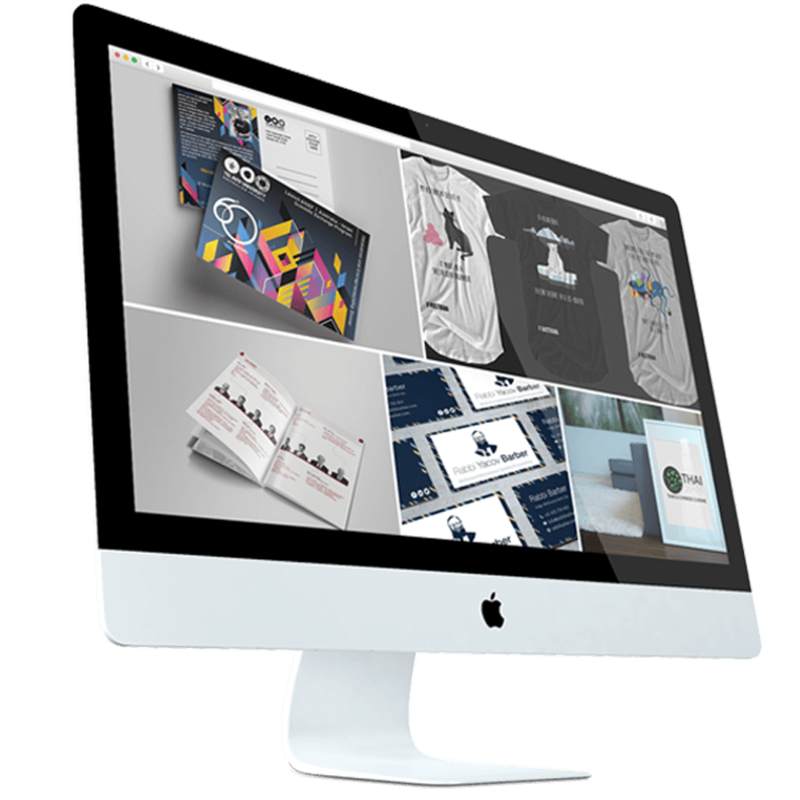 If you’d like to find out more about our services in graphic design Dandenong businesses can get in touch with our friendly team of designers today! Does your company website still look like it was made in the 90s and in need of an update? You might not be aware, but your old or out of date website could actually be damaging your business. But don’t worry, the team at D-RA Creative are here to help with anything and everything related to website design in Dandenong. Our down to earth team offer professional service with a personal touch, creating a website layout that is specific to your business and its needs and goals. We aim to finish all jobs under budget and on time, meaning you’ll have more time to enjoy the benefits from your custom-designed website. If this sounds like something your business could use, or if you have any questions about getting started with an exciting new website design Dandenong companies and business owners can call us on (03) 9505 3955, email us at info@d-ra.com and fill in our online contact form to get your exiting new graphic design undertaking started with an obligation-free quote.